Next EuroPadel Trophy is here! Women teams and Men teams, single category on each one. Do not hesitate and come to enjoy padel in a friendly ambient. – One single day, the Saturday 20th May. – It is non-official, no federation points. – Trophy for 1st, 2nd and 3rd. – Award ceremony with tombola and cocktail. Reminder: On the 17th June we will have our traditional Mixed trophy at Padel4U2 in Gent, book the date on your calendar. 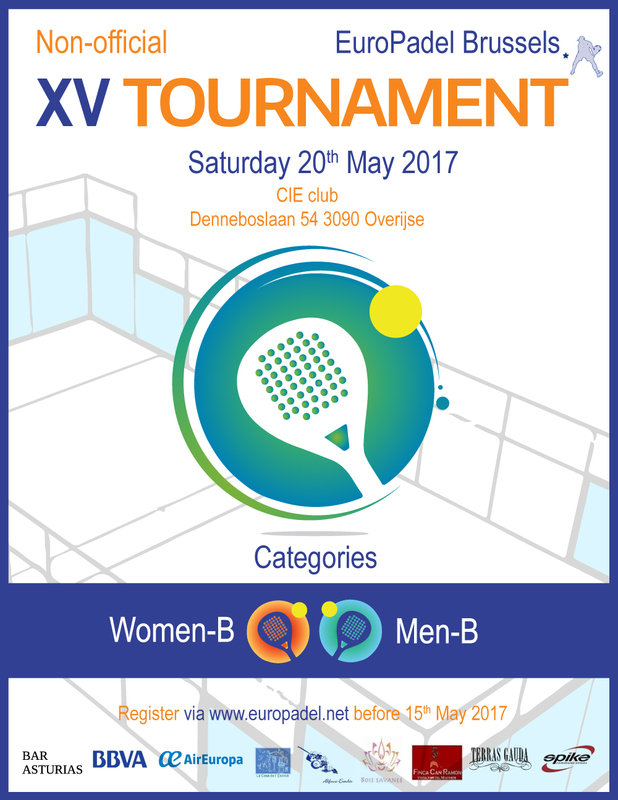 No Replies to "XV EuroPadel trophy: Saturday 20th May at CIE Overijse"